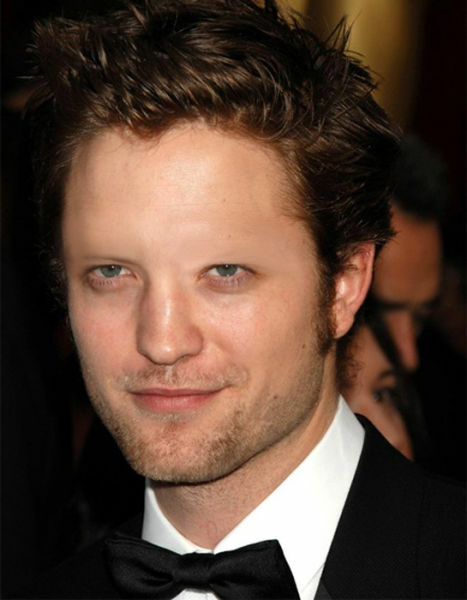 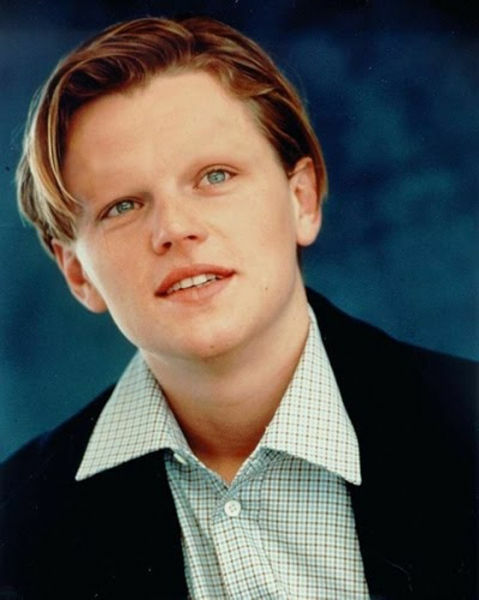 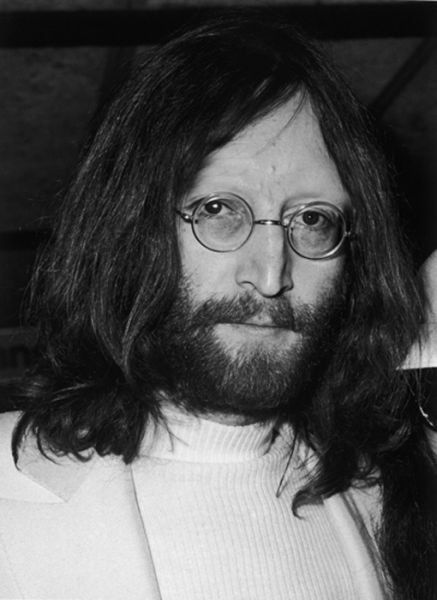 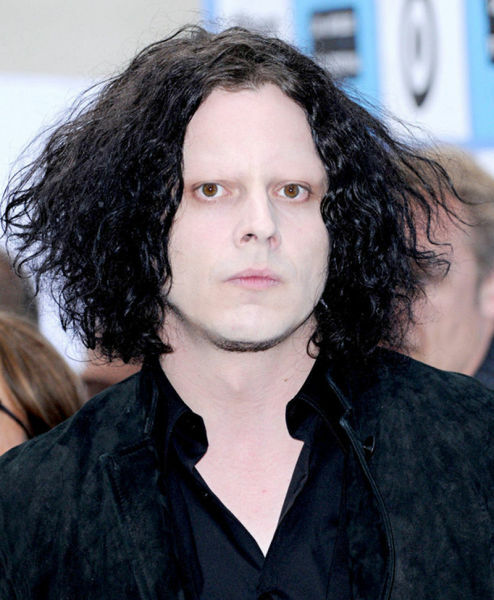 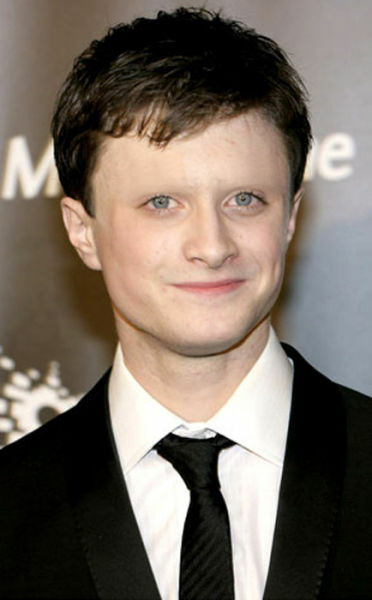 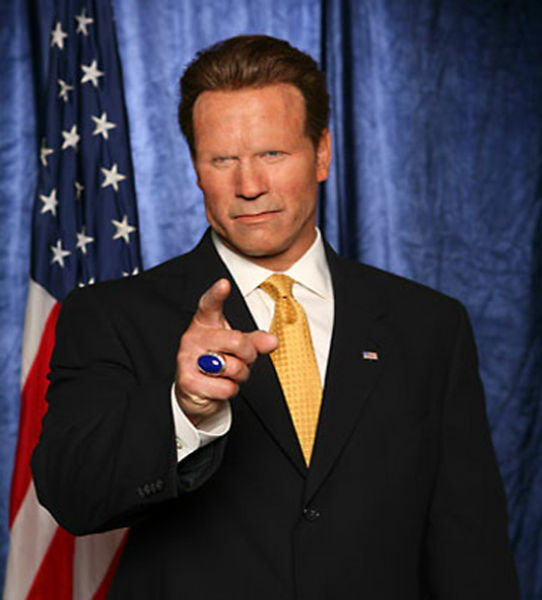 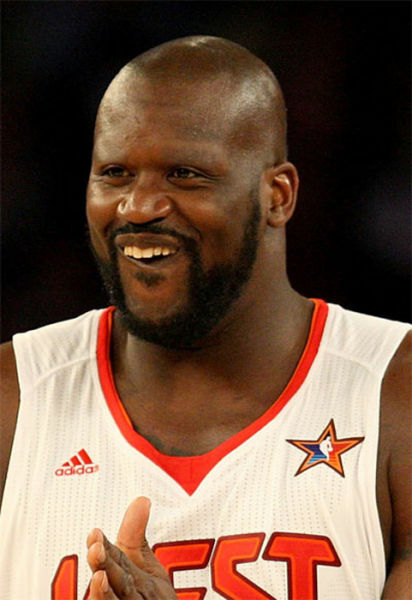 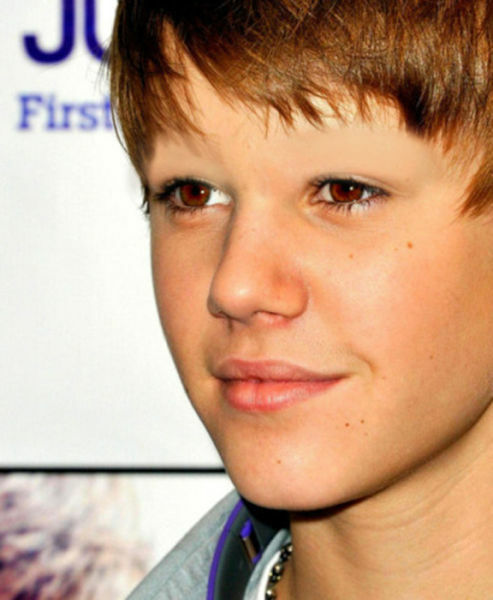 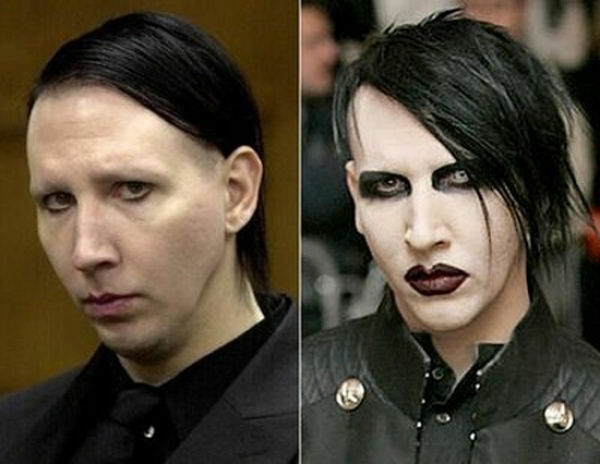 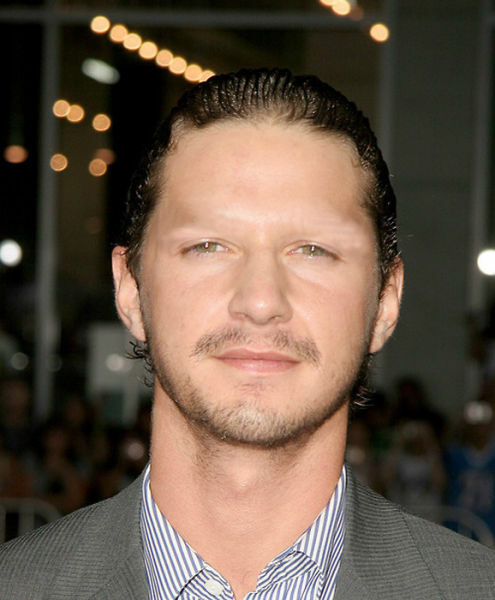 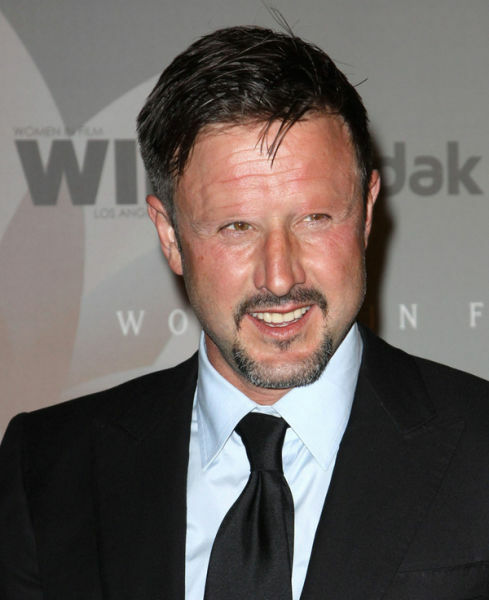 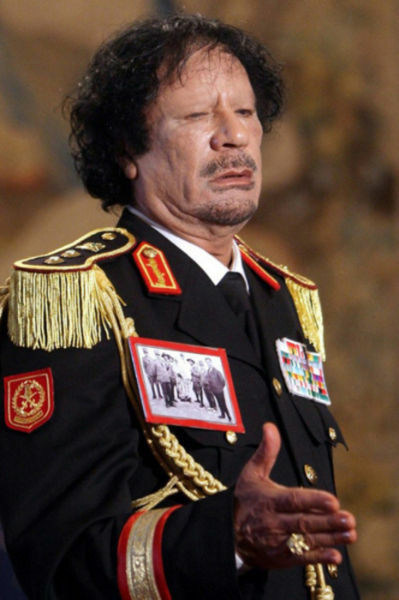 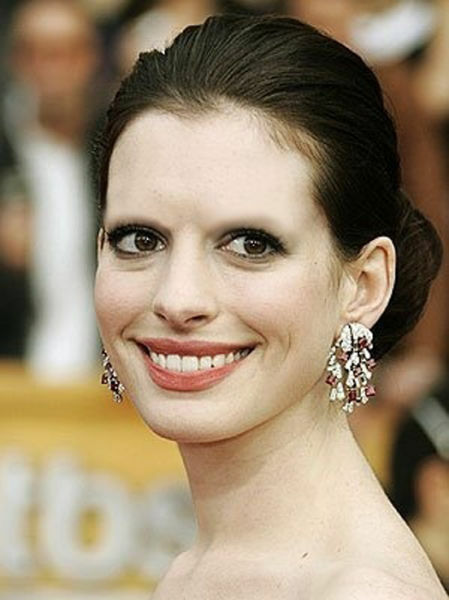 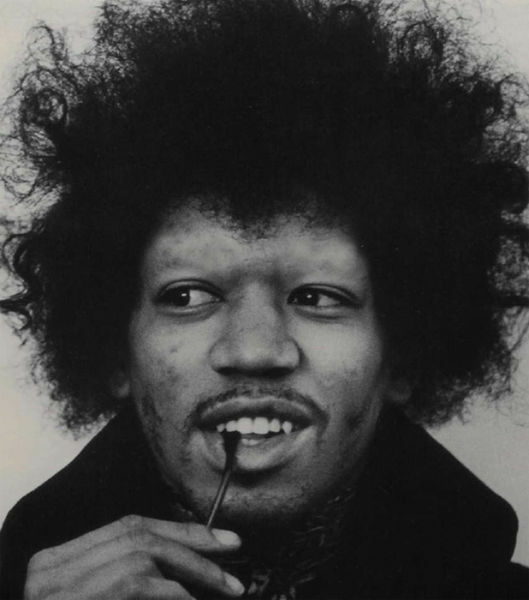 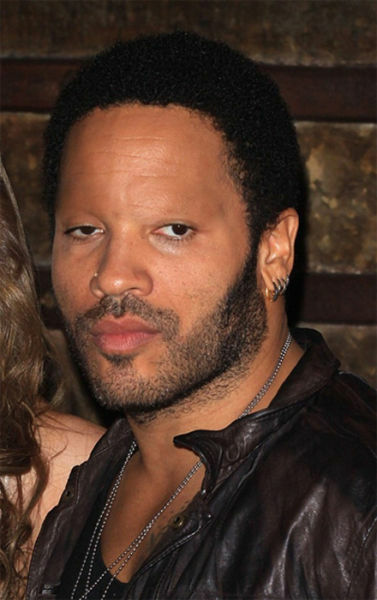 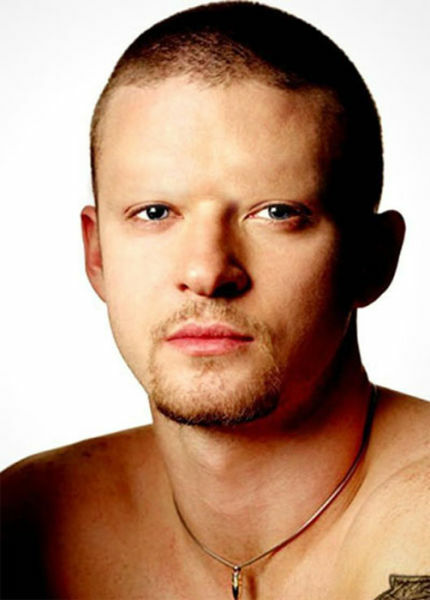 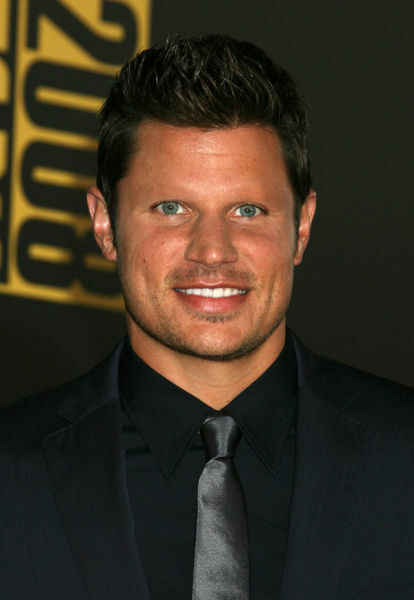 These celebrities have no eyebrows. 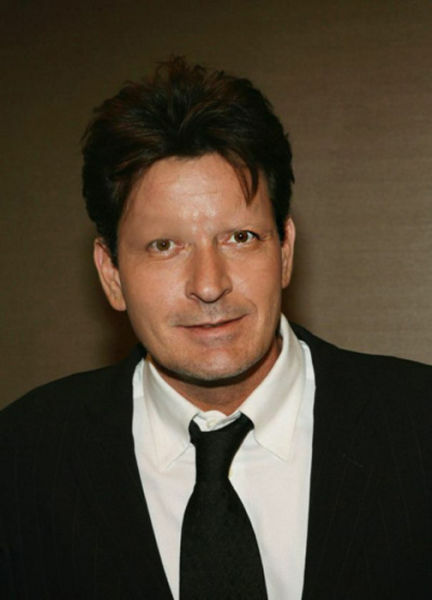 Obviously, the photos have been retouched to give the viewer an idea of what these beautiful celebrities would look like without eyebrows. 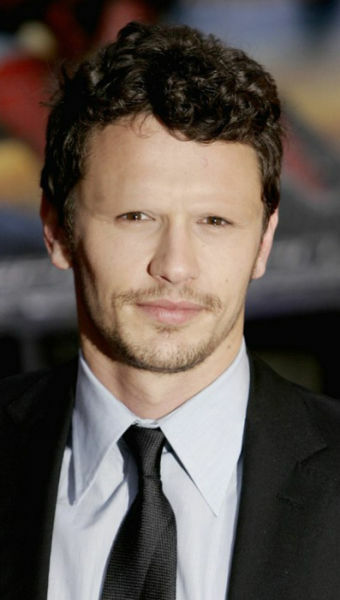 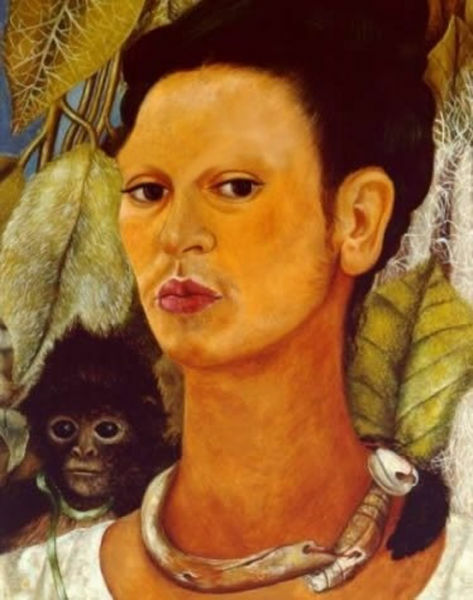 Although they are rather funny, they don’t look all that bad.